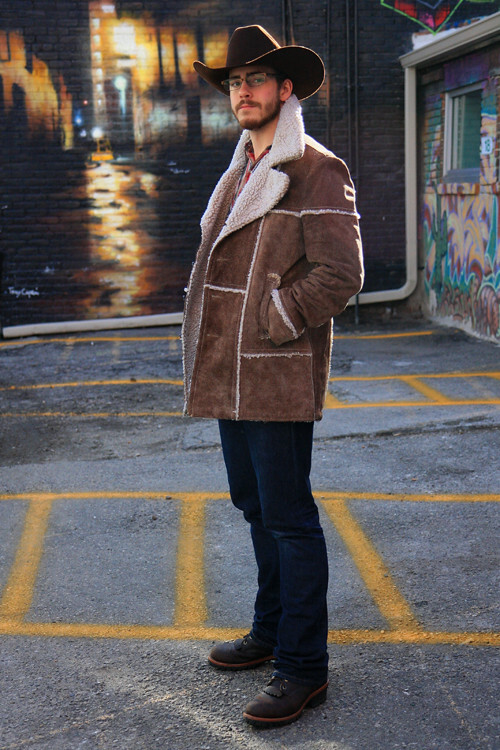 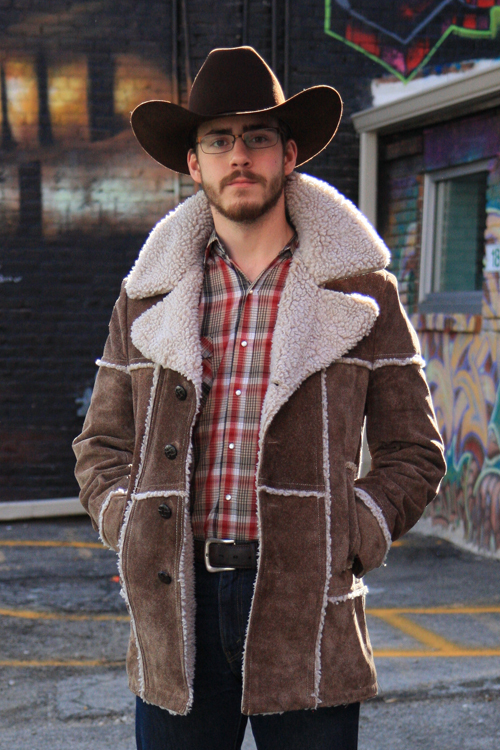 Boise Style: Vintage Shearling Jacket . . .